You are not a customer yet? Subscribe now! This website is intended for entrepreneurs only. Consumers are excluded from use and conclusion of contracts. Of course we do not share your data with third parties. Experience an all-round comfortable climate. As a complete provider, Proline Systems is a reliable partner of specialist dealers and processors as well as architects and planners. 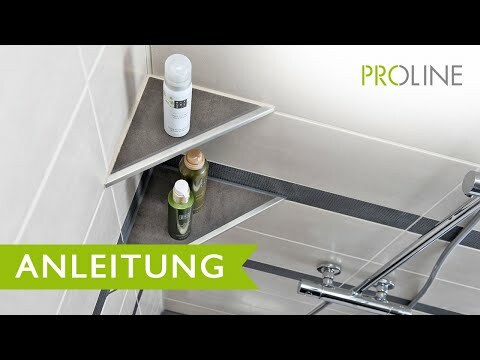 Proline stands for high-quality profiles and systems for walls and flooring in living spaces and rooms with plumbing as well as for terraces and balconies. Profiles and systems from Proline help you make your customers' dream rooms a reality. You have the option of reading current information on the company here, as well as press releases about innovative product solutions and their area of application. For example, we offer drainage systems for walk-in showers. No matter the tiles: Our drainage systems ensure that water only flows where you want it to. 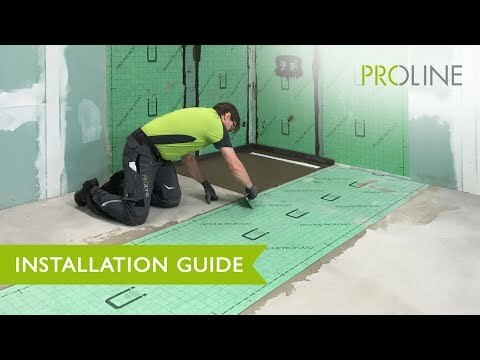 No matter whether you are designing new buildings or renovating old ones: Our floor profiles and underlay webs let us ensure the highest working comfort. Our abundant selection of profiles and underlay webs provide solutions for various floor types and individual tasks. Whether you live or work in a new or renovated building, you like it to be comfortable year-round in your house, flat or office. 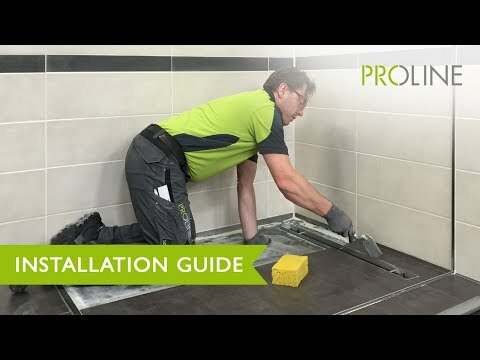 Proline Energy is a series of innovative surface heating and cooling systems that are well suited for installation on floors, walls and ceilings. Clicking on the following videos opens a player and starts replay.